We Have Hit Our Initial £10k Target! Let the legal campaign begin! Our Crowd Justice page is still very much live and we would love for more and more people to support our legal campaign but knowing we have hit our initial target so quickly is overwhelming in the best possible way and sets us on the path of building a robust case to bring to our government – asking them to fulfil their legal responsibility in ensuring that no young person misses out on their right to an education because they have their period. ⁣⁣⁣⁣Break the inequality. 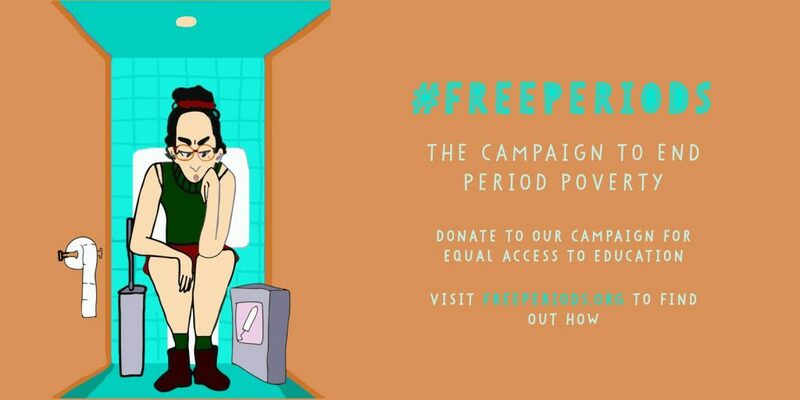 Today, Amika George, Founder of Free Periods and ‘period poverty’ activist, has announced a new legal campaign to provide free menstrual products to all schoolchildren. The campaign launches with a Crowdfunding drive to raise funds for exploratory legal work and in support of the broader legal campaign, with the requirement that £10k must be raised in 30 days for any of the pledges to be collected. The Free Periods campaign, in partnership with the Red Box Project and supported by The Pink Protest, seeks to ensure that menstrual products should be freely available in schools to all children who need them. 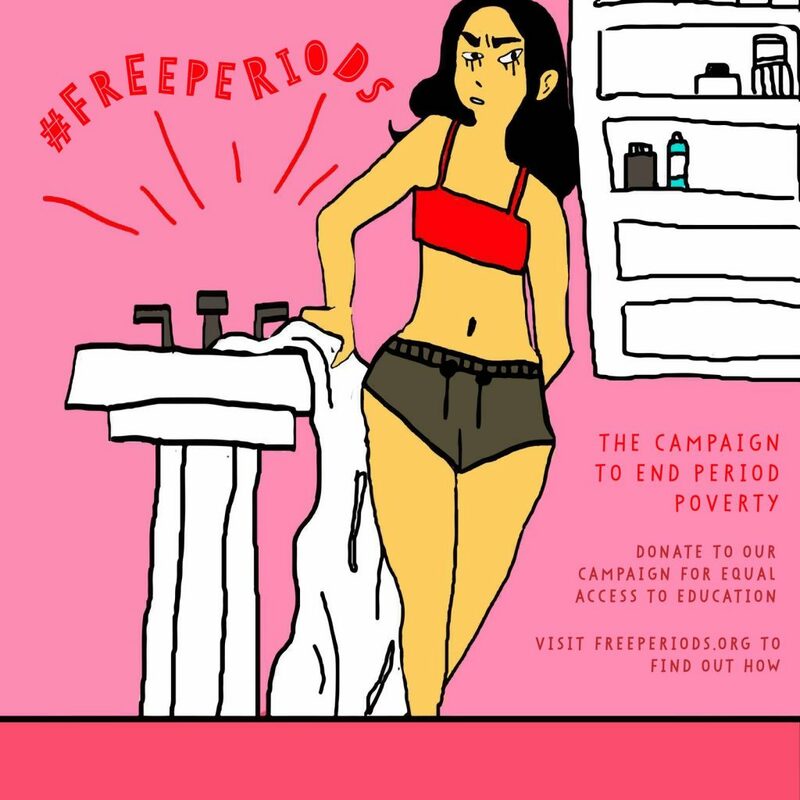 Access to education is a fundamental human right, and Free Periods believes that no child should be forced to miss school as a result of not being able to afford pads or tampons. Free Periods is being advised by the human rights team at Law firm Hausfeld & Co. This new legal campaign follows the one year anniversary of the Free Periods protest to end period poverty, where over 2,000 people gathered outside Downing Street to call out the UK government’s failure to take action against period poverty. In the UK, 49% of girls have missed an entire day of school because of their period, whilst 1 in 10 young women (aged 14-21) have been unable to afford period products. In London alone, 80,000 young women 1 and girls are affected by period poverty. 2018 saw significant progress for the cause in Britain, with the Scottish government becoming the first national government ever to provide free access to menstrual products in all schools, colleges and universities, whilst in Wales, the government pledged £1m to address period poverty. In England, we still have no policies in place. The campaign also launches with a film made by Emmy-award winning filmmaker, Lina Plioplyte, featuring Amika and ten schoolgirls from London. Share the FREE PERIODS POSTERS on social media and post about our goal. Visit the Free Periods website for more information on the campaign. influential teenagers in the world in 2018.
. Founded by Scarlett Curtis, Grace Campbell, Alice Skinner and Honey Ross, they organise events and campaigns allowing young people to get involved with real, grassroots activism. local schools. 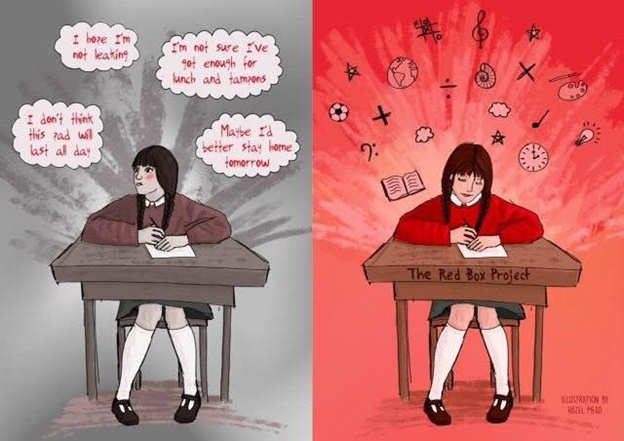 The Red Box Project has over 200 projects run by volunteer coordinators across the UK and is committed to supporting young people to access period products until the government steps in. Chairwoman and co-founder of Halebury , a pioneering NewLaw firm, and advisory board member of Equality Now. 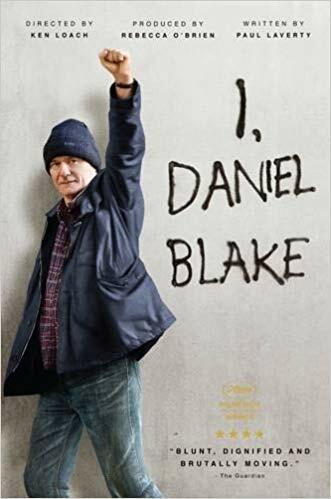 I, Daniel Blake – On BBC Two at 9.45 pm Monday 5th January 2019. ‘If you’re not angry, what kind of person are you?’ Director, Kenneth (Ken) Loach offering out the question we should all be asking. It is never about turning a blind eye. If you haven’t already immersed yourself with the masterpiece that is: I, Daniel Blake then we beseech you to watch, record and allow yourself to be confronted with the stark reality that our country finds itself in today; spiralling out of control for so many, too many people, in our society. Every stranger is a friend you have yet to meet. When you psychologise it in that sense, difficult times can occur in a split second and completely out of your control to your family, friend or neighbour. Ignorance is definitely NOT bliss. Everyone who supports us – thank you for placing yourself in another person’s shoes and reinforcing how important it is to have a society built on morals that are positive, kind and caring. 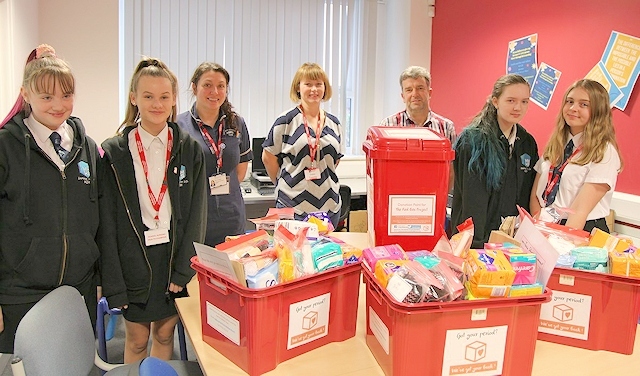 The Red Box Project started 21 months ago, in Portsmouth, and now has 2,000 active Red Boxes in schools and other educational settings across the UK, ensuring young people have access to menstrual products whenever they need them – no questions asked. 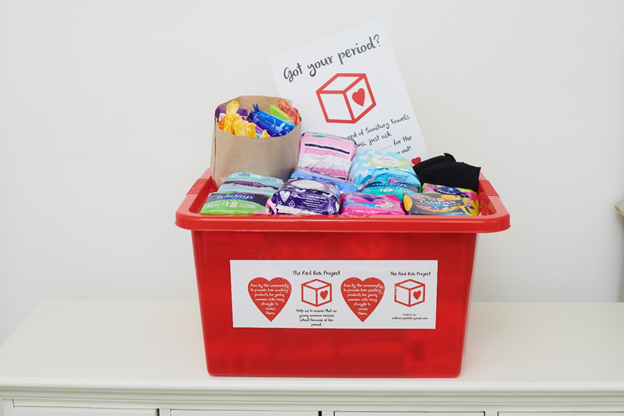 The Red Box Project encourages individuals in the local community to support a Red Box in a school near them, working together to keep it filled with period products and spare underwear. The Red Box is easily accessible through appropriate members of staff and plain bags are included for discretion. Posters placed in lavatories and changing rooms signpost the box, its contents and location. Access to the Red Box is available to everyone, no questions asked. Open discussions are encouraged between teachers and students about the subject of periods generally, and the availability of period products via the Red Box specifically. Period poverty is prevalent. The latest research from children’s charity Plan International UK reports that one in 10 young women (aged 14-21) have been unable to afford period products. And poverty is just one issue that may affect a person’s access to period products. There are varied social and cultural reasons why products might not be available at home, many of which are linked with the stigma that persists around menstruation. Overstretched teachers already take on the responsibility of helping pupils in need and schools keep small stocks of menstrual items for emergencies. The problem is that limited budgets mean they are usually able to hand out just a couple at a time, sometimes even having to charge students per product. 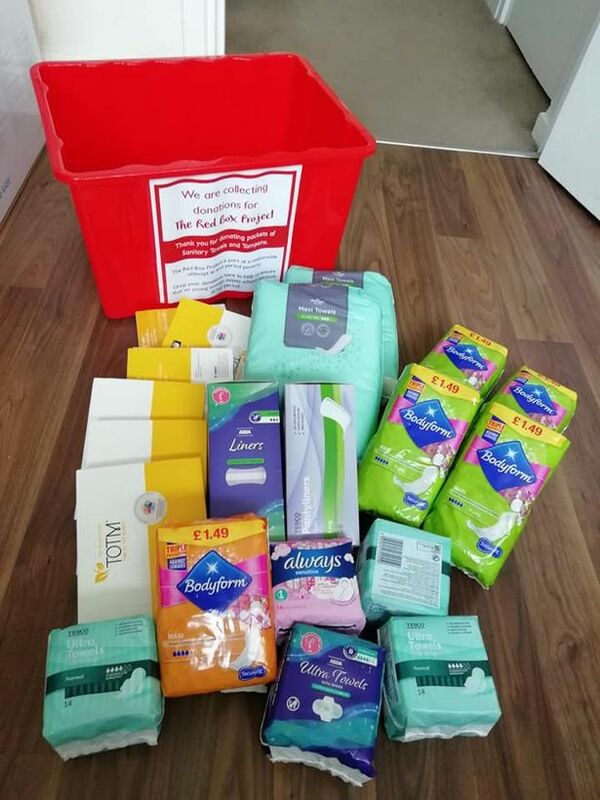 The Red Box supports young people throughout their period with as many menstrual products as they need, plus the added reassurance of a few left over to prevent a panic next month. Of course, periods happen during the school holidays too and so students are encouraged to take extra for times when school is closed. Coordinators also place Red Boxes in appropriate settings such as youth clubs, libraries and church halls which are accessible all year round. This is what makes the project special. No tearful panics in the loo. No wrapped-up toilet roll. No anxious embarrassment. No missed lessons or staying at home. 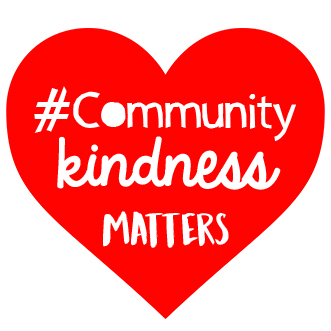 The Red Box Project is powered by community kindness and focused solely on supporting young people. It is designed to be a simple, no frills scheme to meet a need with minimal fuss. “A young woman’s education will shape her future. We are determined that this will be the last generation of girls to suffer the indignity and embarrassment of period poverty. “When we started this project, the need for the provision was clear to us. Within 3 months we had 6 boxes and by the end of 2017, 9 months in we had 35 boxes. By the end of 2018, just one year later, we will have over 2000. It’s incredible. The Red Box Project launches at Matthew Moss High School! A wonderfully positive write up from Rochdale Online and a glimpse in to the teachers and other members of staff that work in our schools and who care so much about the students in their care. 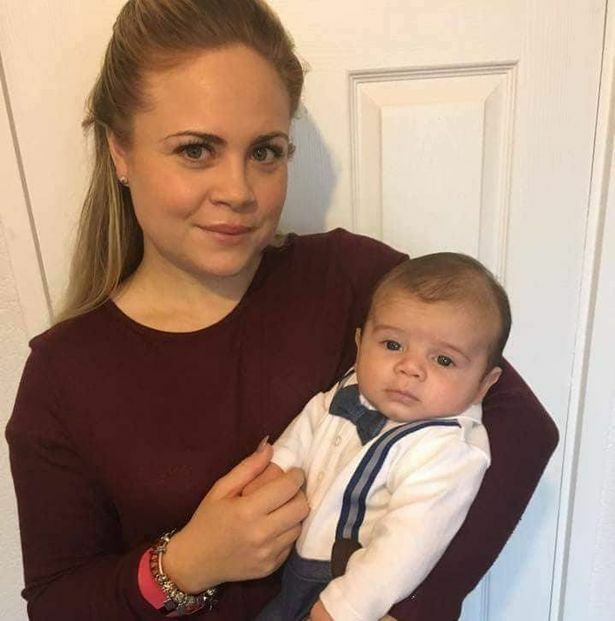 Anna Stokes, our The Red Box Project Rochdale coordinator brings such passion and commitment to tackling period poverty in her community and we are so lucky to have her. Thank you for all you do! The Red Box Project is a not-for-profit, community based initiative. We are run by the community for the community. Our focus is on ensuring that young people access the education they deserve by providing red boxes filled with free menstrual products to schools across the UK and overseas. For anyone wishing to learn more about the impact this project has, please take a couple of minutes to watch this video via BBC News. “The girls well-being has increased and they are more comfortable being in school now.’ – Janette, Welfare and Medical Officer Castle View Academy Portsmouth. Having visited Castle View Academy Portsmouth, a school supported by The Red Box Project and our Red Box Project – Portsmouth North coordinator, Rebecca Cave, I had the pleasure of meeting these incredible young women who were interviewed. A special thank you to them, Jeanette and Sarah, who works for the BBC and constructed this piece with real sensitivity. Thank you to everyone who supports The Red Box Project – we could not do any of this without your kindness. We’ve got your back as you go to school. As you strengthen your body and sharpen your mind. As you grow older and grow up and grow ready for the world that’s waiting for you. As you get the skills you need to become doctors, teachers, presidents, lawyers, engineers, architects, designers, chefs, professional footballers, actors, train drivers, journalists, entrepreneurs, coders. We’ll help make sure you don’t miss a day of school. We’ll help make sure you’re ready. 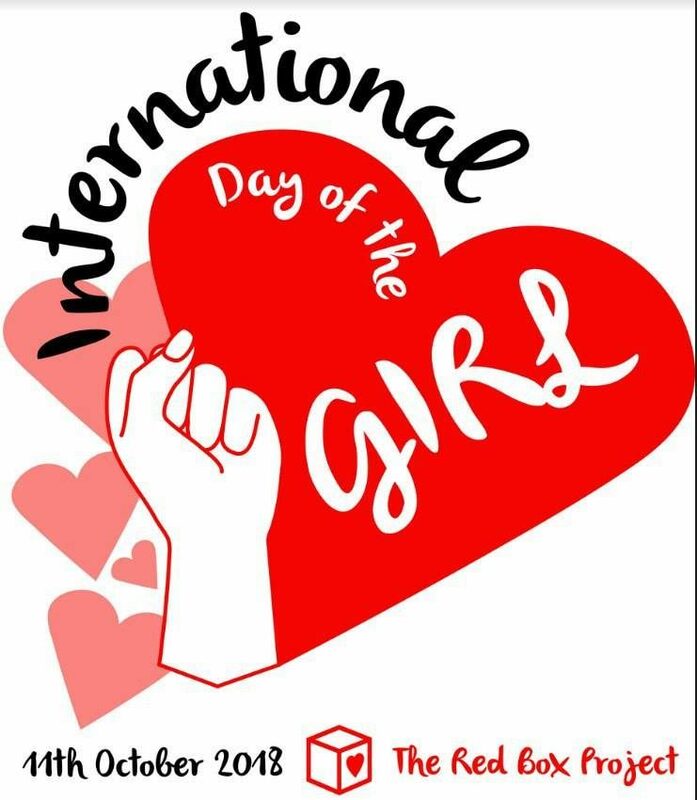 On International Day of the Girl, the UN is calling for help to ensure the world creates a skilled girlforce. Help us smash gender inequalities in schools and ensure that every single girl in this country reaches her potential, by giving her access to products to help her manage her period. Donate products. Volunteer your time. Share this post. 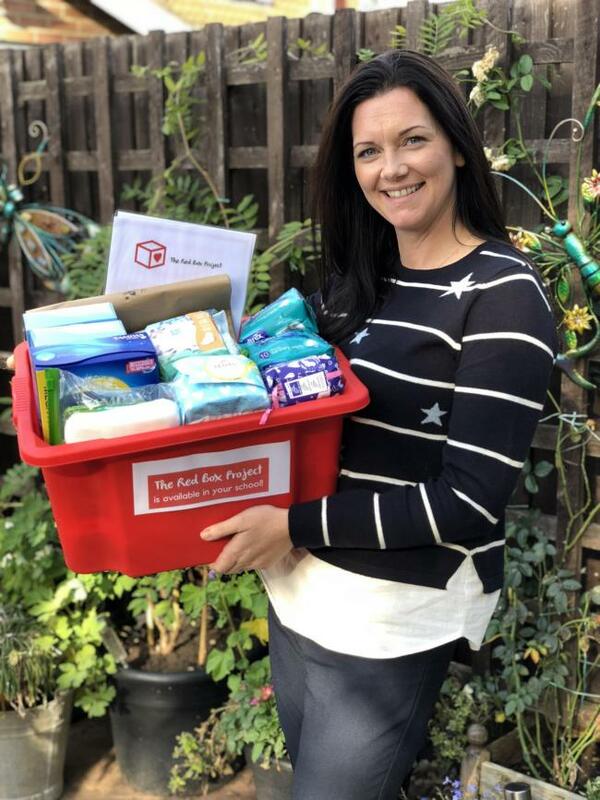 Lyndsay Whitfield is our fantastic Red Box Project coordinator, helping girls in the Plymouth area, so that they never have to miss school because of their period.